The Boxwood Ball Tree. 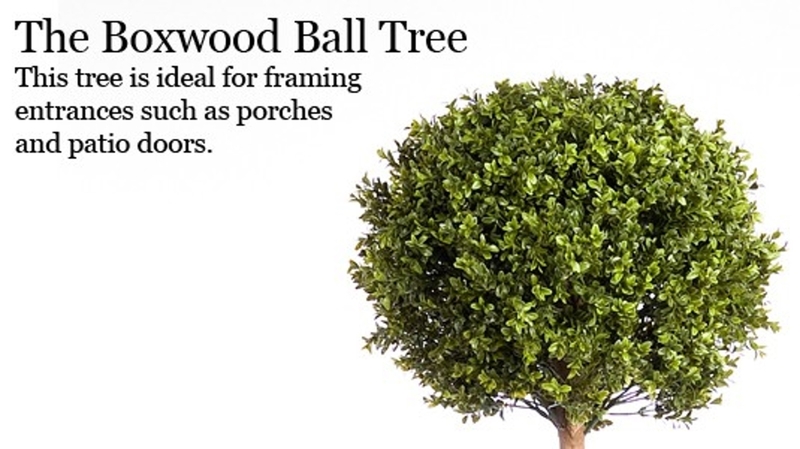 This tree is ideal for framing entrances such as porches and patio doors. 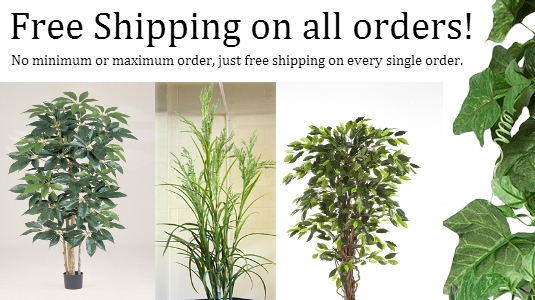 Second to Nature provides free shipping on all orders, with no minimum or maximum order. 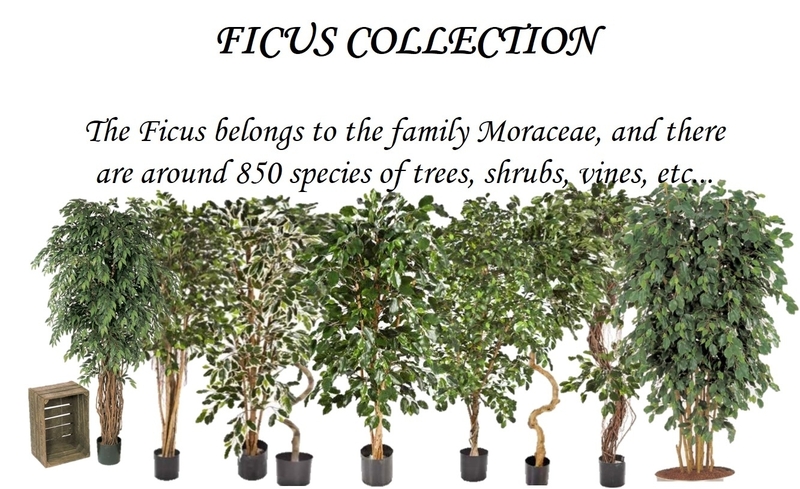 The Ficus belongs to the family Moraceae, and there are about 850 types of trees, bushes and vines. 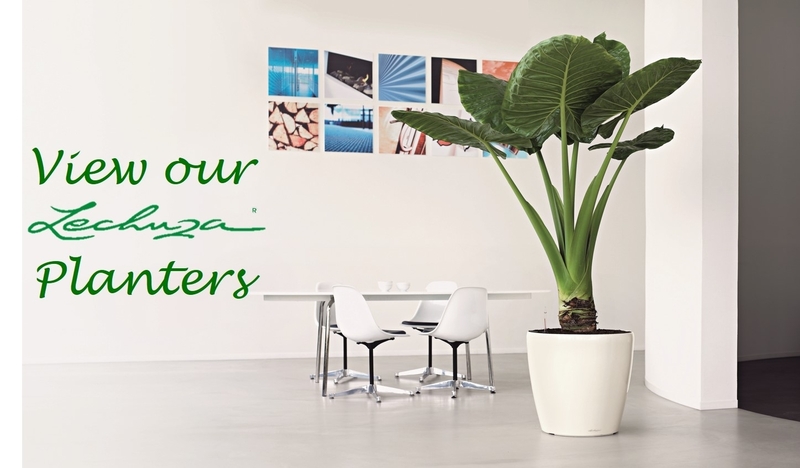 Download our full artificial plants brochure and email us with your requirements. High Quality Green Boxwood Mat 25x25cm. Buy Multiples and fit together for a larger wall. These are flexible so will fit around corners. Ivy Mat 50x50cm Green Hedera Mat. Artificial Wall. UV and Weather Proof. Suitable for Outdoors. Buy Multiples and fit together for a larger wall. Flexible so will fit around corners. Green Boxwood Mat Artificial Wall 50x50cm. UV and Weather Proof. Suitable for Outdoors. Buy Multiples and fit together for a larger wall. Flexible so will fit around corners. Green Prunus Mat Artificial Wall 50x50cm. UV and Weather Proof. Suitable for Outdoors. Buy Multiples and fit together for a larger wall. Flexible so will fit around corners. Photinia Mat Artificial Wall 50x50cm. UV and Weather Proof. Suitable for Outdoors. Buy Multiples and fit together for a larger wall. Flexible so will fit around corners. Ring our support helpline below for support.